The European Parliament has voted to increase costs for farmers by creating stringent new limits on cadmium content in phosphate fertilisers. Under the proposed rules, cadmium limits would be reduced to 60mg/kg with immediate effect, dropped again to 40mg/kg after six years and cut for a final time to 20mg/kg after 16 years. MEPs claim the rule change is justified because cadmium causes cancer, pollutes water and threatens soil health, but limits elsewhere in the developed world range from 100mg/kg – 400mg/kg. Farming groups have reacted with anger to the vote, which could make the UK more reliant on Russia for its phosphate. Tori Morgan, combinable crops adviser at the NFU, said: “The position of the NFU and UK farming unions was to have a limit of 80mg/k, so we are obviously unhappy at the way the vote has gone. “These proposals effectively shut off the North African source, meaning the only place we are able to buy this kind of phosphate from is Russia, and imports of Russian phosphate are subject to a 4.8 per cent tariff. Technology to remove cadmium from phosphate rock does exist, but it is expensive. 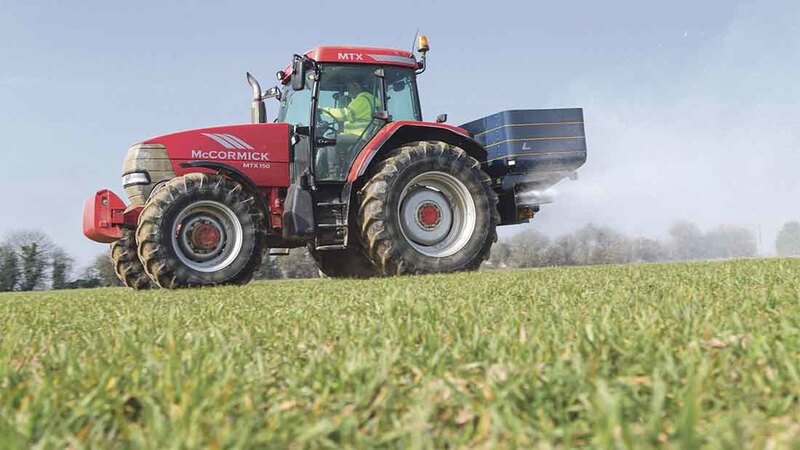 Chair of the NFU’s combinable crops board Mike Hambly has previously told Farmers Guardian cadmium removal would add £40 to a tonne of Triple Superphosphate. Conservative MEPs who supported the NFU’s position also weighed in, claiming the recommendations would have a ‘dramatic impact on our ability to produce food’. The UK Government has previously opposed the changes, with Farming Minister George Eustice telling a House of Lords committee a reduction to 40mg/kg would force manufacturers to abandon phosphates from North and West Africa. The recommendations will now be sent to the Council of Ministers for negotiation.